If you are willing to buy a home in Bangalore, you should have a look at property in Rajaji Nagar Bangalore . 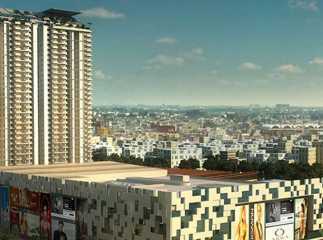 The commercial importance of Bangalore is the key reason behind the high demand for property in the region. 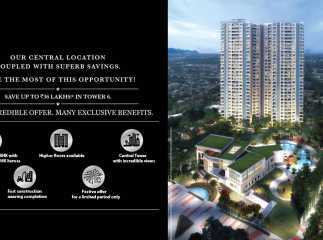 The developers have come up with several residential complexes in the region. 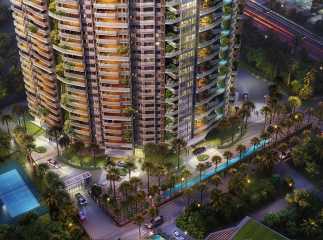 The apartments come with green living facilities and the residents will enjoy the landscaped gardens in the complex. 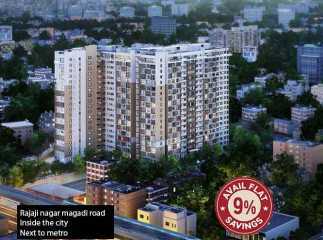 Investors and homeowners from various cities are interested in buying the residential apartments in Rajaji Nagar Bangalore . The residential complexes are close to the important business zones in the city. The well-developed transportation system in Bangalore ensures quick connectivity to the important areas in the city. The residential complexes come with several amenities that will refine your class of living. These include swimming pool, gym, jogging tracks, cycling tracks, tennis court, various indoor and outdoor games, and much more. 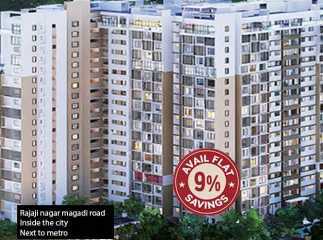 You can choose your apartment from the under construction projects in Rajaji Nagar Bangalore and buy the one that suits your needs.